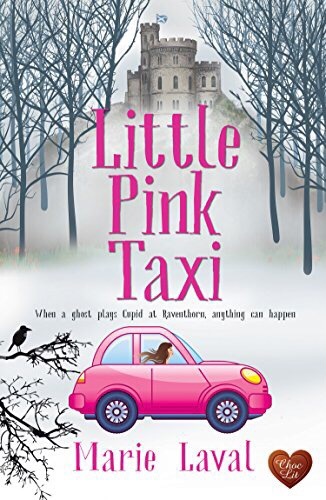 I’ve known Valerie for years and count her as a close friend so when I heard of her long awaited success with Bookouture I wouldn’t wait, pen at the ready, to interview her for my little blog. I’m hoping this will be the first interview of many for such a lovely lady. 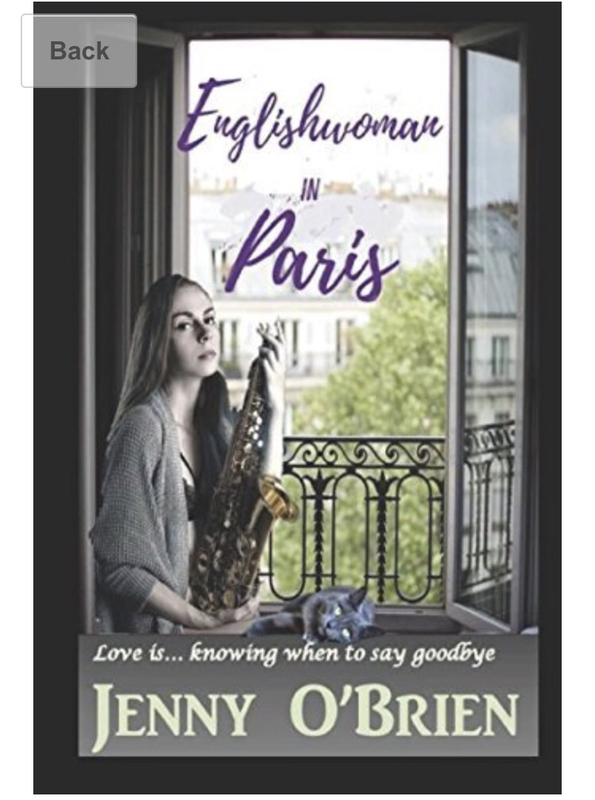 I’d submitted to Bookouture when I was going through a tough time in work and never really expected to get anywhere. You get used to rejection after a while. So, when they contacted me and said they loved my writing but didn’t want to take on what was obviously part of a series and asked was I working on anything else, I was stunned. 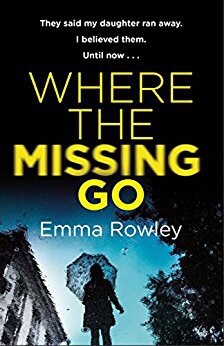 I had actually started a novel so I mentioned it, they thought it sounded interesting and asked to see what I’d already written – only about 3 chapters. And they loved it. They asked to see it when it was finished. Of course, I worried then that they wouldn’t like the finished novel but they did. A contract was mentioned but they wanted an outline for a second book which I did and two weeks later I signed a two-book deal. It wasn’t until the official announcement came that I stopped pinching myself. Now, I’m hard at work on the second novel and waiting to start the editing process on the first. After being self-published for so long, it’s strange to be having input from different people. The Bookouture team seem to be really helpful and friendly. I’ve already been invited to a Summer Afternoon Tea Party in June. I’m excited to see what this huge change will lead to and look forward to my first novel coming out in November. Provisionally named Twin, it’s the story of two sisters, identical to look at but with completely different lives. When their lives become tangled, trouble starts. Can one of them have it all? I’ve always made up stories in my head, I thought it was normal until I was in my thirties! Since watching the movie Hotel, many years ago, I have a slight fear of lifts. If anyone remembers, the lift collapsed in Hotel. I stand in the lift and wonder if I should try to jump upward if it suddenly starts to drop. The first LP I ever bought was Gene Pitney’s Best Hits. My first crush was on Daniel Boone and my next was on John Wayne. I discovered, while on a mule ride in the Grand Canyon, that I’m a coward. If it hadn’t been for the very young child on the mule in front of me I’d have cried to be let down. As it was, all I saw the whole ride, was the back of the mule’s neck. My first boyfriend was Swedish. I was over 40 when I met my husband. He told me later that he wouldn’t have asked me out if he’d known I was so old – he is all of 4 years younger than me! My father died when I was five. I have only 3 clear memories of being with him, I don’t take them out very often, almost as if I’m afraid I’ll wear them out. I wet the bed until I was about six. My first memory is of being able to open the door by myself! I remember being delighted the first time I got homework. That didn’t last. Finally, tell us what your favourite book is? There are so many so I’ll go for ones I’ve read several times. E.F.Benson’s amazingly wonderful Mapp and Lucia books. If you haven’t read them, give them a go, I bet you’ll be hooked and buy all six. Everyone I’ve recommended them to has done so. What a funny old day. Saturdays as a writer follow an expected path. 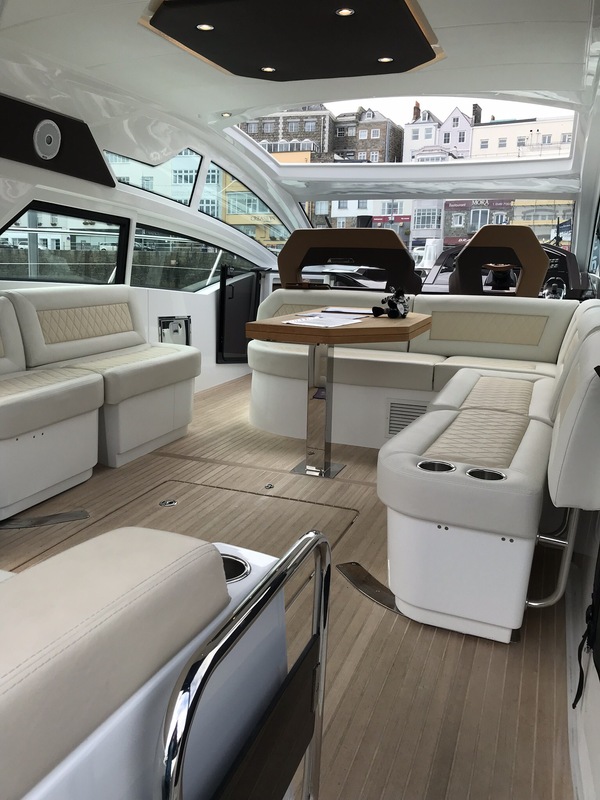 A swim – a must. It has to be sea water (no wetsuit), something I’ve been doing all winter. That’s usually followed by an emergency shop (bread, milk, loo roll). An emergency house clean (floors, dishwasher, washing machine) closely followed by as much writing as I can squeeze in-between. 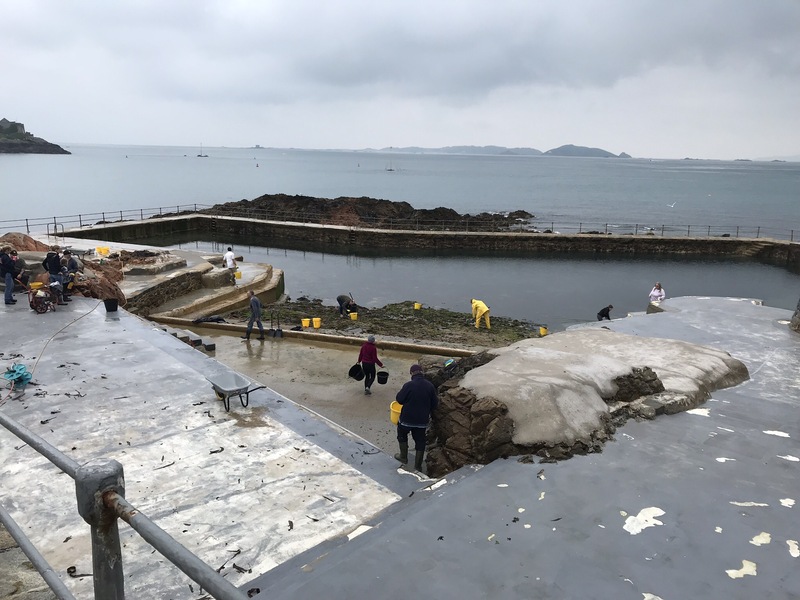 As a user of the Guernsey Bathing Pools (as featured in The Guernsey Literary and Potato Peel Society) I have a responsibility to help maintain what I use so I spent the morning cleaning up weed and rocks. Did I do any writing? No. 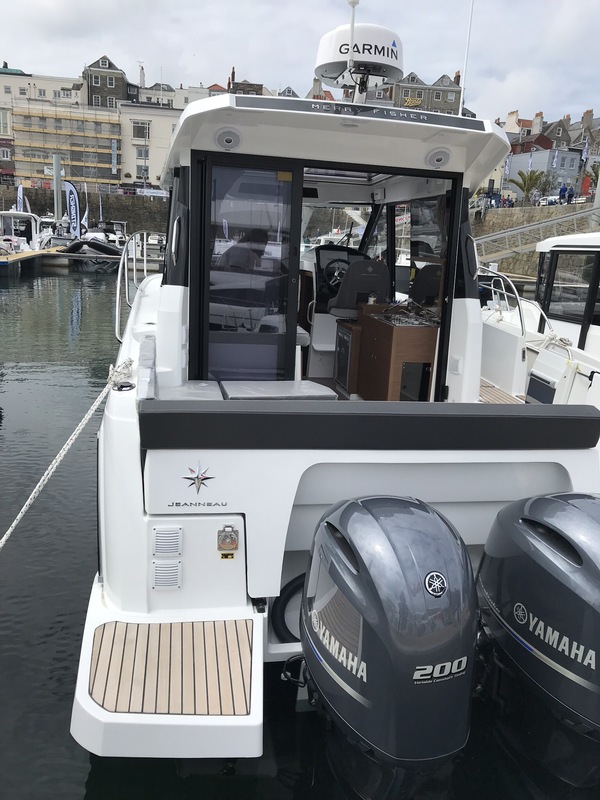 After, I was dragged to the Guernsey Boat show to look at all the boats we couldn’t afford. Did I write? No. The cupboard’s bare which necessitated a mercy dash to the Coop. Did I write? No. We have a problem at home, a huge problem that is covered in feathers ( Hamish, the seagull) and seems to like sitting on our chimney, just under my car so an urgent visit to the car wash was called for. Did I write? Too right. In the five minutes while the washers were working their magic I filled four sides with my own form of illegible hand writing. I also got to finish the most amazing book. 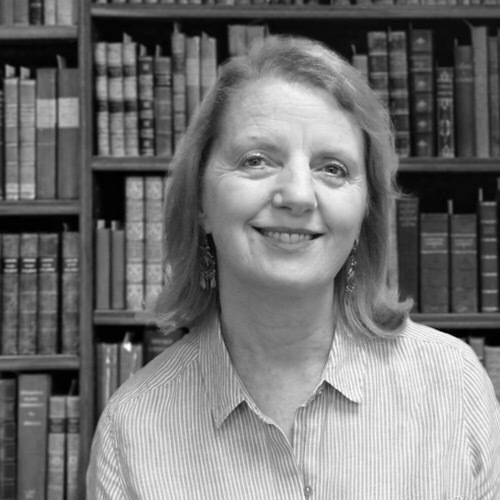 So there’s no secret to writing an Amazon number one bestseller like the very talented, Sue Moorcroft. 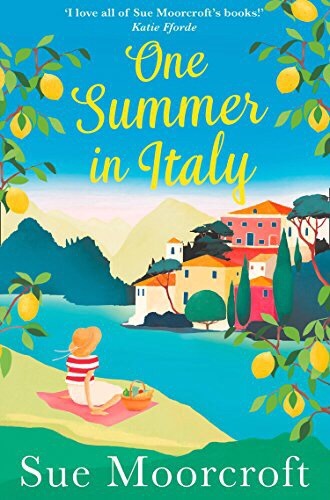 Just write a book as good as One Summer in Italy… This is currently available to pre-order for only £2.99 here. I just count myself lucky that I’m a book reviewer, amongst other things and got to read an ARC. 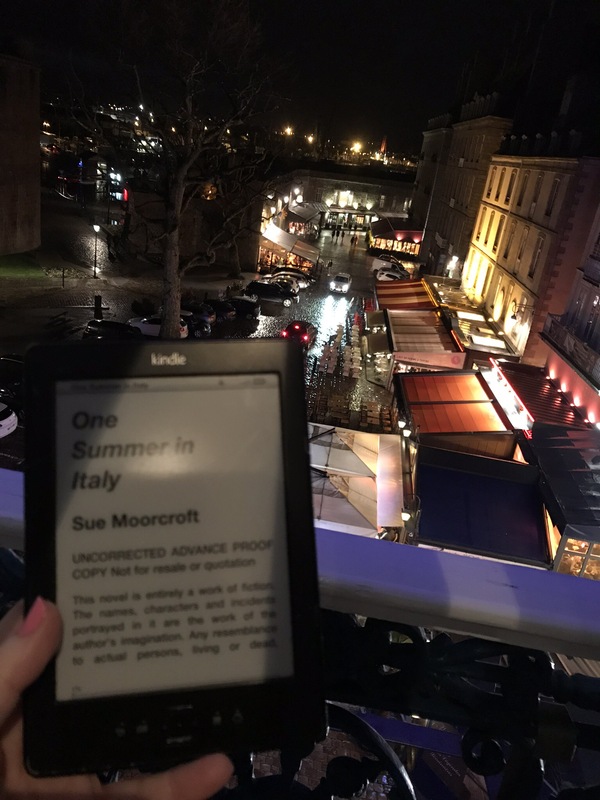 And the photo – of course, if you’re me and you have a book to read set in Italy you take it to France. As a NetGalley book reviewer I’m spoilt for choice as regards reading material. 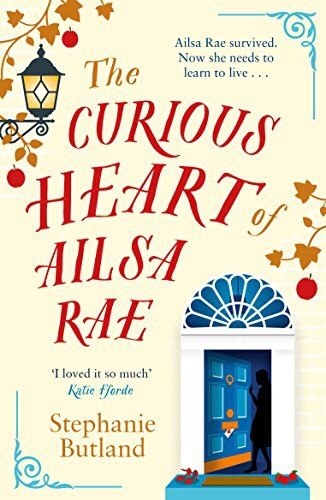 But when I read Jo Robertson’s, (my chestnut reading tree) review I hopped across to Amazon to pre-order and promptly forgot all about it until I needed something for Alexa to read to me when ironing. Yeah, I know, but I hate ironing and Alexa is my new bestie. Needless to say, when I’d ironed everything in the house, I soon realised that I had to bite the bullet and flip to reading from my Kindle and I finished in one sitting. She’s only a few months past the heart transplant that – just in time – saved her life. Life should be a joyful adventure. But . . .Her relationship with her mother is at breaking point and she wants to find her father. And she’s felt so helpless for so long that she’s let polls on her blog make her decisions for her. She barely knows where to start on her own. Then there’s Lennox. Her best friend and one time lover. He was sick too. He didn’t make it. And now she’s supposed to face all of this without him.